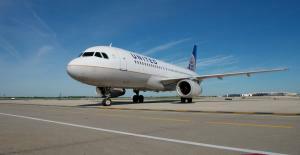 "We want our customers to know that, no matter where they want to go for spring break, United Airlines can get them there," said Ankit Gupta, United&apos;s vice president of Domestic Network Planning. 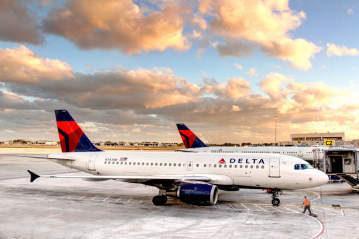 "This is the time of year when our customers start thinking about and planning the perfect getaway, and with our expanded spring schedule, we are offering more flights and more destinations than ever before." 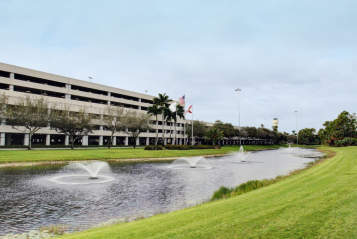 Palm Beach International Airport (PBI) serves over 6.5 million passengers annually and offers nearly 200 nonstop flights daily. 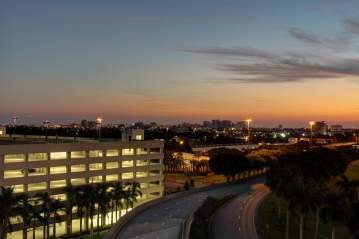 Palm Beach International Airport is proud to be named the 9th Best Domestic Airport from prestigious Travel + Leisure Magazine&apos;s 2018 World&apos;s Best Awards for the second year running and has been recognized by Travel + Leisure, tripadvisor, Conde Nast Traveler, MissTravel, and Fox News for convenience, hospitality and amenities. Palm Beach International Airport was named 5th Best Medium Airport in the 2017 J.D. Power North America Airport Satisfaction Survey, #1 in U.S. Airports for Overall TSA Wait Times by U.S. Customs and Border Protection and 9th Best Domestic Airport in Travel + Leisure Magazine&apos;s 2017 World&apos;s Best Awards.